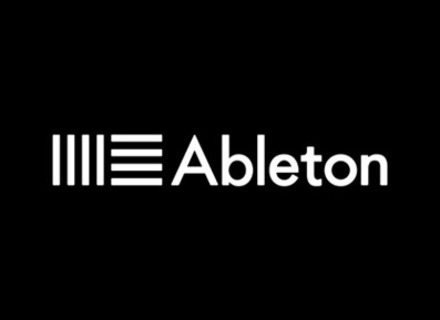 Ableton offers a 30% discount of its software storewide until Friday. This 3-day flash sale gives you the opportunity to get interesting discounts off all the Live versions (new license and upgrades) as well as the effect and sound libraries for the DAW, Max for Live and even on the Ableton Live 9 Standard or Suite with Push, with a 280€ / $375 savings. The offer is available at www.ableton.com until Friday 13th only. Surreal Machines launches Dub Machines Dub Machines is a dual spatial effect for Max for Live and it can be purchased now on the Ableton website for Live 9. 3 Drum Drops kits for Ableton Ableton partnered with Drum Drops to add to its Live 9 Drum Rack the Fistful of Drumkits library. [BKFR] -20% off Ableton software Ableton is also celebrating Thanksgiving with a 20% discount off its software.